Get on the snow and give back this year with the Armed Forces Para-Snowsport Team (AFPST)’s Epic 24 Hour Snow Challenge, where teams will take to the slopes to ski, board or slide for an incredible 24 hours. 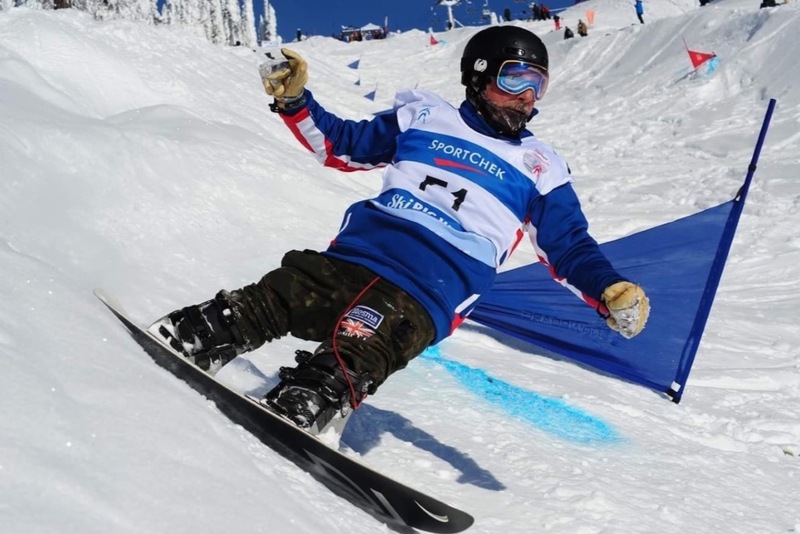 The Armed Forces Para-Snowsport Team (AFPST) is a Military charity that exists to accelerate the recovery of wounded, injured or sick military personnel and veterans. They do this through the medium of performance alpine skiing, nordic/biathlon skiing and snowboarding, providing a winter sports focus for disabled athletes to regain their spirit of challenge and competition. On Wednesday 19th September 2018 at 12:00, AFPST will start their Epic 24 Hour Snow Challenge at Snozone Castleford, with an aim to raise £48,000. If successful, £24,000 of the money raised would be used to take 30 novice athletes (10 from each discipline) to a European Snow Camp. The remaining £24,000 would be used to purchase equipment that would sustain our athletes for the next 3 years of training. Anybody who enters must be part of a team comprising of 4 or more people. One person from each team must be on the snow at all times for 24 hours. Each person who enters must pledge to raise a minimum of £250 by 17th September 2018.